You’ve got the basics – clubs, balls, tees, gloves – but what about the accessories that can enhance your golf game? 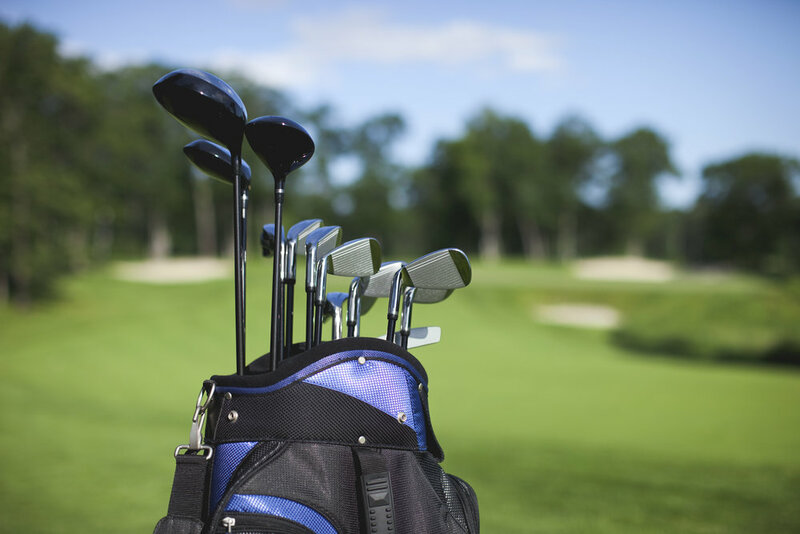 Here are a few extras to consider carrying the next time you hit the links. Golf Bag Cart: Walking a picturesque course is enjoyable and can be great exercise. But if you throw your bag over your shoulder to carry it, then your swing can suffer. Invest in a sturdy, rustproof cart. There are many models that fold up and can be stored easily in the trunk. GPS Watch: It’s a pricey accessory, weighing in at about $200, but the TomTom Golfer GPS watch can take your game to the next level. With 40,000 courses in its database, it can give you detailed information about greens conditions, layout and strategies. It also records every shot you make, providing a post-game analysis. Travel Bag: If you plan to play away from home, then packing your clubs is a must. Rental clubs are pricey and may affect your play. So you need a sturdy bag that withstands baggage battery. Hard shell bags are fine, but if you want to look like a pro, try the Club Glove Last Bag – 90 percent of PGA tour players use it. Rangefinder: You can use landmarks like trees and sprinkler heads to mark off the distance to the hole or hazard, but why not play as precisely as possible? A rangefinder will help you make your shots with confidence and accuracy. There are two types – GPS and laser – and whichever you choose will help your game.